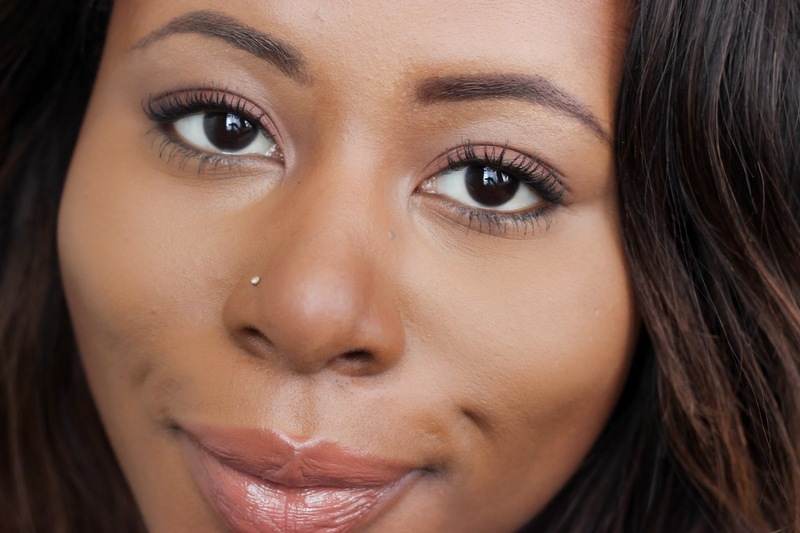 I’m sure you’ve already seen this mascara around the blogsphere but there’s good reason for this. The affordable answer to easy and dramatic lashes. 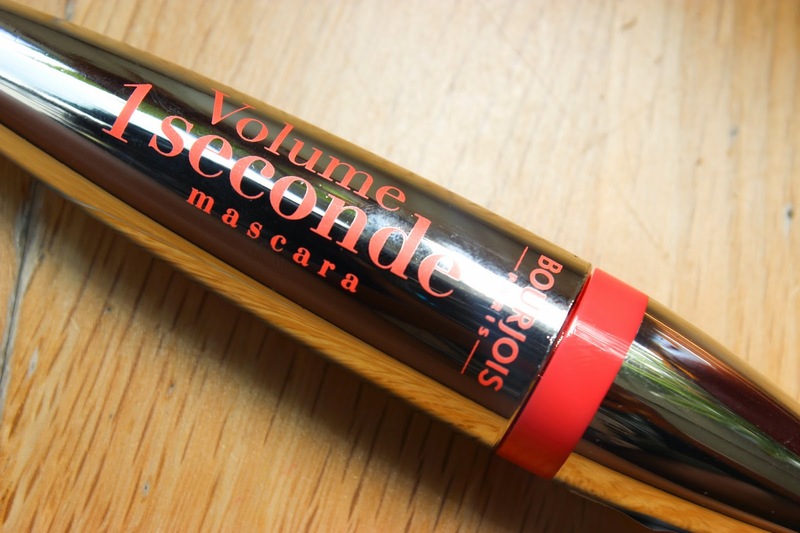 The thing that stood out to me most about the Bourjois Volume 1 Seconde Mascara* was the unique wand. 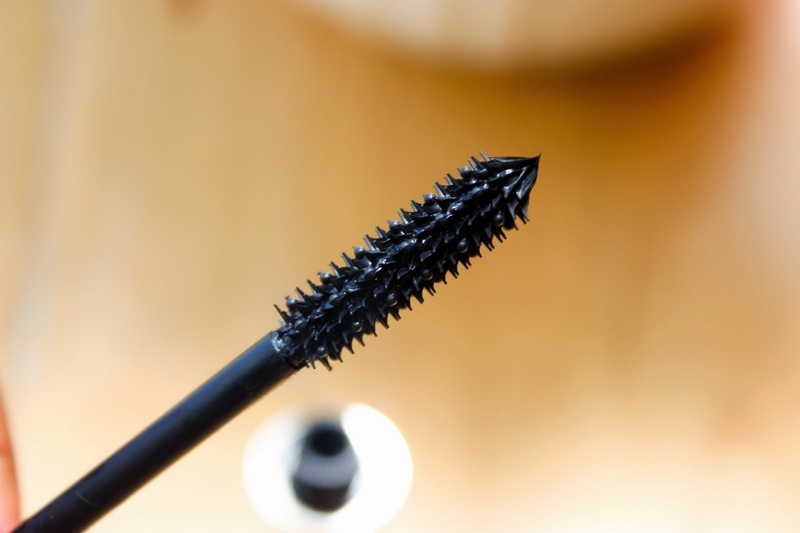 The spiky bristles (inspired by hair brushes) and teeny spheres really grab onto your lashes (in a harmless way may I add) to elongate and exaggerate, they also help prevent clumping, my mascara pet hate. I’ve been wearing this mascara for a while now and I can honestly say that I really like this, a whole lot! I haven’t experienced smudging, flaking or clumping with Volume 1 Seconde. As someone who cannot apply falsies AT ALL, mascaras are my saving grace and I must admit I have been reaching for this one quite often. My only gripe with this product is the chunkiness of the wand, it makes getting into the corners a hassle and let’s not even talk about bottom lashes, the wand is far too intrusive for that! If this had a tapered end it may have just been my new favourite mascara, but for now I’m happy to use this gem on my top lashes for a lil drama! Looks like such a good mascara!